Back in 2003, a young man and his brother had a vision for helping Liberians adjust to a new life in America after a 16-year civil war that had ravaged the West African nation. They decided to begin a non-profit organization to fulfill this objective of extending help directly to the growing Liberian immigrant community. In 2004, the dream came alive as their organization called Liberia Build Project was founded in Brooklyn Park, MN. As a community-based organization, Liberia Build Project remains dedicated to ensuring individuals’ access to opportunities and resources for self-sufficiency and a better quality of life. As addressing the needs of the immigrant community is the primary objective, Liberia Build Project has implemented several programs to serve this aim such as after-school tutoring for children through the ‘Sharing Hope Program’. Liberia Build Project also has certified Minnesota Community Applications Agents on site to help complete applications for Minnesota health and human service programs. Liberia Build Project is currently creating more initiatives to further improve the lives of community members and, through partnering with Tree Trust, encourage active participation through volunteerism. Programs currently in development include a volunteer companion and homemaking service for senior citizens, ‘Adult Basic Education’ classes for the G.E.D., ‘English as a Second Language’ instruction, and citizenship classes for the naturalization process. As the organization’s capacity grows, Liberia Build Project will be able to deliver these crucial services and many more to a larger portion of the Twin Cities’ immigrant community. 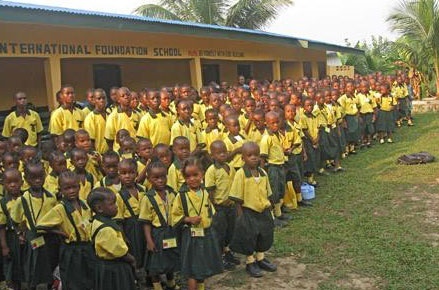 To accomplish this mission, Liberia Build Project invites you to support our organization’s work. 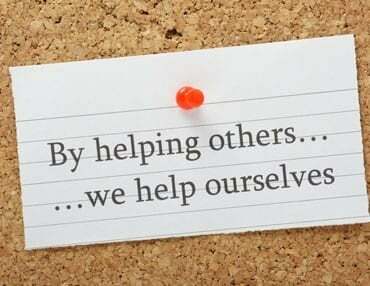 There are many ways to contribute. Through this website, you can learn how to become a member, make a donation, participate in upcoming events, or give your time as a volunteer. Together with those who share our vision, we can ensure a better life and a brighter future for all. Our mission is to provide services and be an advocate and a resource for people in need, focusing on our senior and immigrant community. The logo design of Liberia Build Project is symbolic of our organization’s values and goals. The “L” stands for liberty, the rising sun signifies prosperity, the two shovels represent hard work, and the “B” for betterment. But where is the letter “P”? Just place your finger over the balance of the “B” and it will suddenly appear—this signifies the “project” that is our children’s future which is “built” upon the foundation of liberty, hard work, and prosperity.